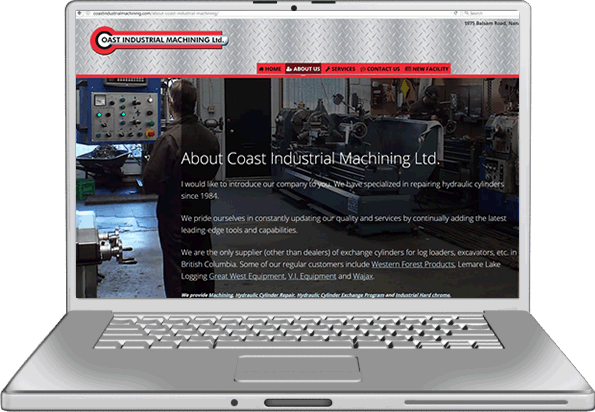 Nanaimo Website Design, Internet Marketing, Search Engine Optimization. Improve your online marketing chances with a properly developed website design. Nothing else is more important when it comes to promoting your brand online. 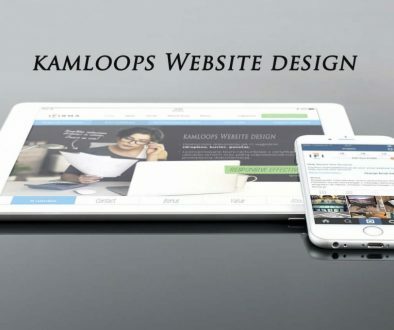 If you’re searching for a Nanaimo website design company, you don’t have to look very far, there are plenty of web designers in Nanaimo and every other city in BC. Website designers and internet marketers seem to be everywhere, it’s like guitar players, most people can play a little but some are incredible. We’ve been professionally building websites now for over 25 years and believe a website should be your company’s best marketing tool, brand ambassador and salesperson. A website showcases your company to the market. 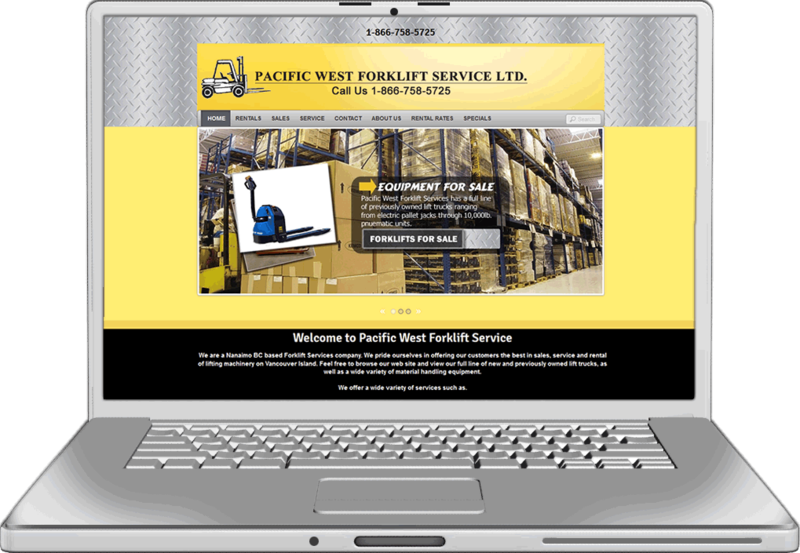 A website communicates values and leaves a lasting first impression on the customer. Our website creations are designed with out performing the competition in mind. We always design for desktop, tablet, and mobile. We take website design seriously. whether it’s a landing page built for a campaign conversion, an email campaign, or a traditional online brochure type of website. Cahill Web Studio created the first Nanaimo Web Design project for Tom Harris Chev Olds Cadillac back 1n early 2001 and have been a leading online marketing / website design company ever since. We are a total digital solution. We have the designers, developers, writers, marketers, and problem solvers, who work together to create & promote winning websites. Brilliant Website Design & Development and winning online marketing campaigns! Think of your website like a digital storefront to your business. Website design has evolved from just words and pictures to include a meaningful experience for the user, fast load speed interactive features, search friendly design, and much more. Your web presence now has to be proactive in the customer conversion / buying cycle. That’s why A website (a good website) is one of a company’s most valuable assets. We build high performing websites that are proven to work and convert. If your website is out, broken or non-existent, you could be missing a large part of your potential market. If all website designs were exactly the same, answering the questions about how much would be pretty easy and the lowest price would make the most sense. When asked how much is a website going to cost a web developer usually starts make strange faces, scratch their heads, lets out a big hmmm or squints his eyes and says.. ‘well that depends, how longs a piece of string? Not very helpful when planning your online marketing budget. Getting a straight answer to your price related questions from some Nanaimo web design companies can sometimes be a long and drawn out process. At Cahill Web Studio we’ll never boast about being the cheapest.. who is going to want the cheapest price. There are plenty of of so called free options available if that’s what you’re looking for. However, we will go toe-to-toe and apples-apples with any other agency for quality and creativity. Like many Nanaimo businesses, you aren’t likely to have a bottomless marketing budget but still need your web design agency to show you quality, creativity and value. We offer great websites for as low as $2500 and will likely have a great solution for virtually any size business and budget. 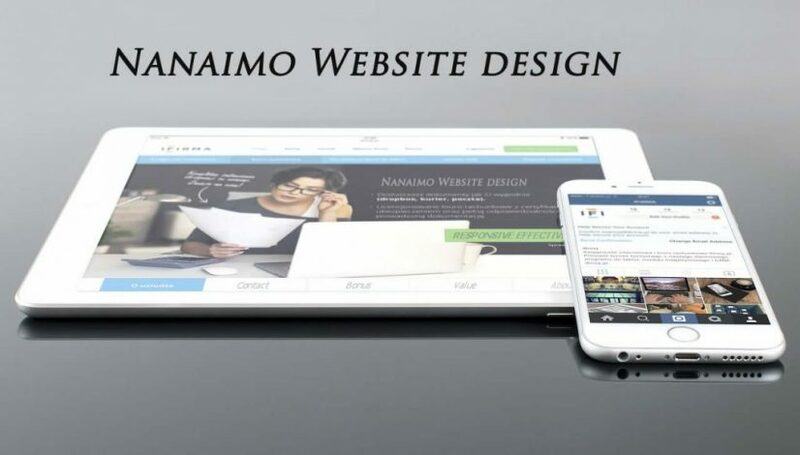 Want more information on our professional Nanaimo Web Design services.